What Is The Resolution Rescue? The Resolution Rescue helps you take back control of your own nutrition and healthy fat loss by helping you change your habits. It’s NOT a diet, it’s a nutrition system. And it works. If you’ve followed a diet you know dieting means shuffling your life around to fit a set of “rules” you need to follow to get results, often unsustainable, a nutritional is much more flexible, progressive and builds habits intelligently and is sustainable over time. The Resolution Rescue is more than just giving you information and sending you on your way. Instead, we work to teach you the why behind it, how to use that information, and put it into daily practice. This way you can mold the steps to your lifestyle, you’re in control. When you have good information, specific habits to follow, and know how to fit it all into your busy life…well, that’s where the magic happens. The nutrition industry is confusing everyone. We felt it was important to give people a simple 4 step system to follow. Another option, a better one, but it WILL take work. 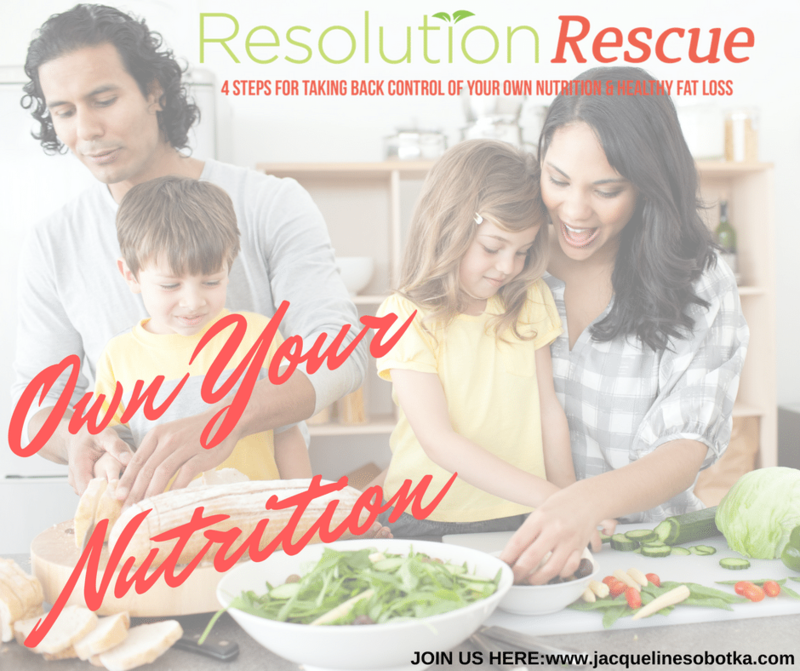 Resolution Rescue has everything from knowing nutrition to eating well, having the right mindset to behavior change and applying key habits to overall lifestyle change all in one step-by-step online course. If you’re someone who wants to take control of your own health and fitness, make a lifestyle change, or just learn better nutrition…then I made this just for you. Click “Introduction” below to start your transformation. Introduction: What Is A Healthy Lifestyle?